I’m writing this post for a friend who has been advised to eliminate wheat and rye from her diet in favour of spelt flour. As a fellow sourdough devotee, I’ve written up this spelt sourdough starter recipe to help get the new baking routine underway. Evidence suggests that spelt can be tolerated by people with certain wheat intolerances and may be easier to digest. The dietary superiority of spelt flour may be due to the fact that, unlike modern wheat grains, the spelt plant has not been manipulated to meet manufacturing needs. As an ancient grain, spelt has kept many of its original characteristics; most notably, spelt kernels grow inside a tough outer husk, making the process of de-hulling more difficult for farmers but offering natural protection from insects and disease. 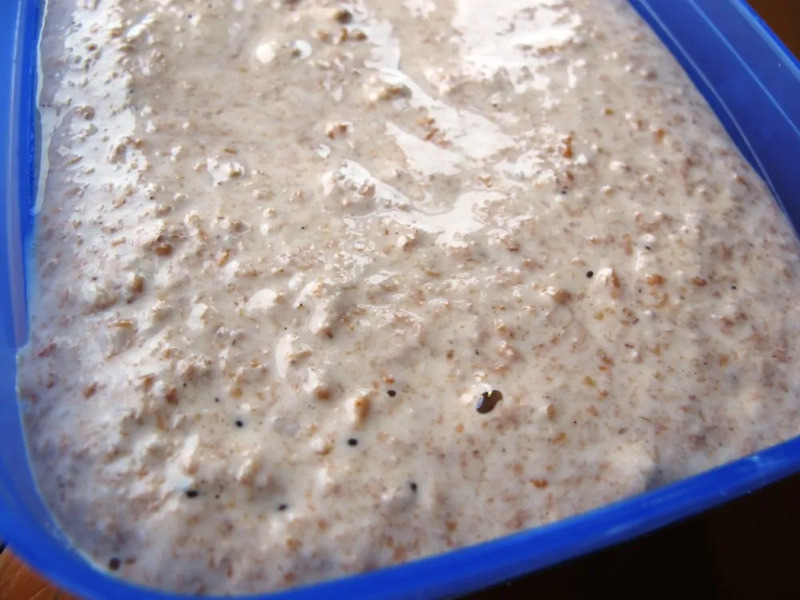 Can you use spelt flour for your sourdough starter? Luckily for #realbread bakers, spelt is one of the easiest flours to start a sourdough culture with and it should only take a few days to have a lively starter ready for baking. The following instructions on how to to make spelt sourdough starter are taken from Andrew Whitley’s excellent book Bread Matters. In a plastic bowl (with lid), combine 50g wholemeal spelt flour and 100g water and mix well. 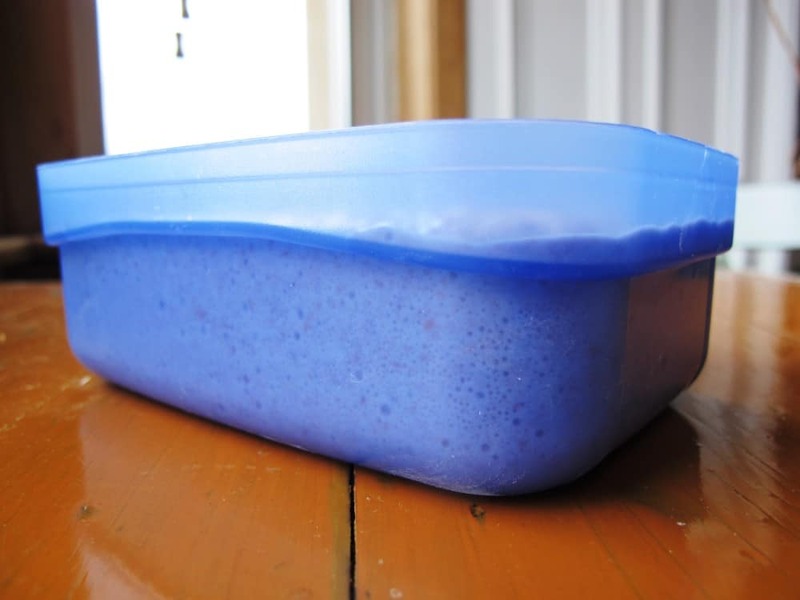 Cover with the lid and keep at a warm temperature - mid 20s (°C) if possible - for 2 days. Add 50g wholemeal spelt flour and 50g water to the mixture, mix well, cover with the lid and keep at the same warm temperature. Add 50g wholemeal spelt flour and 50g water to the mixture, combine well, cover with the lid and keep at the same warm temperature. 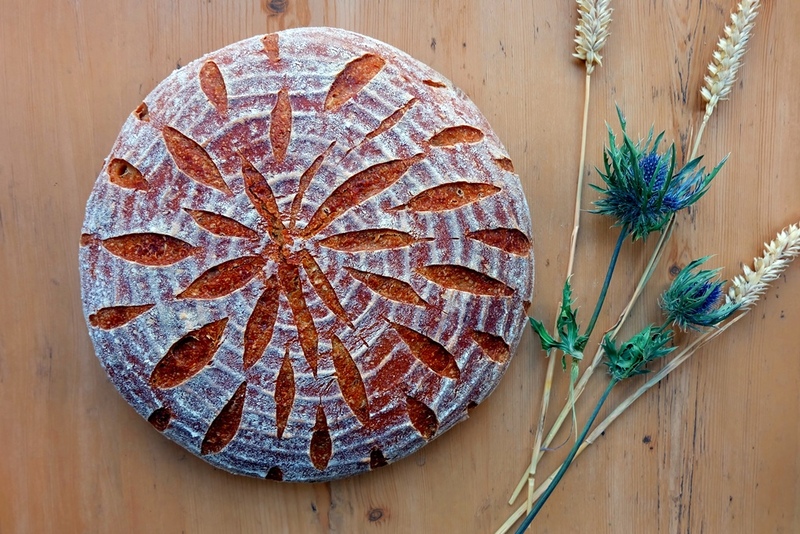 You will hopefully have a lively spelt sourdough culture going by day 3, but I'd recommend to complete the four-day-course. 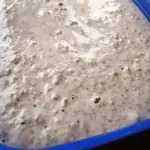 Your spelt sourdough starter is then ready to work with. Spelt has attributes similar to regular wheat in bread baking and although the gluten network in spelt is a little bit weaker and less elastic, there is enough of it to produce a loaf of good volume. Enjoy baking with spelt flour – it’s easy to work with and spelt breads will reward you with a very agreeable sweet and slightly nutty flavour.